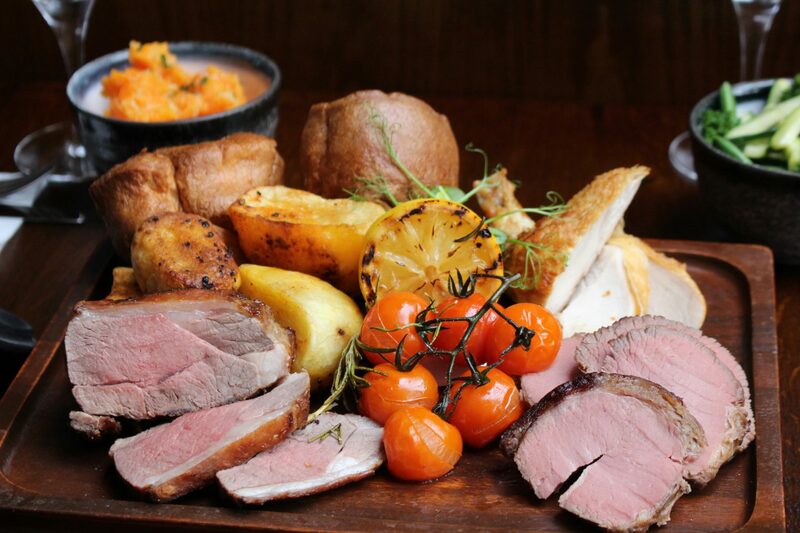 We believe Sundays were made for sharing, and this autumn cannot wait to introduce our Sunday Lunch Sharing Platter for 2 (or more!) 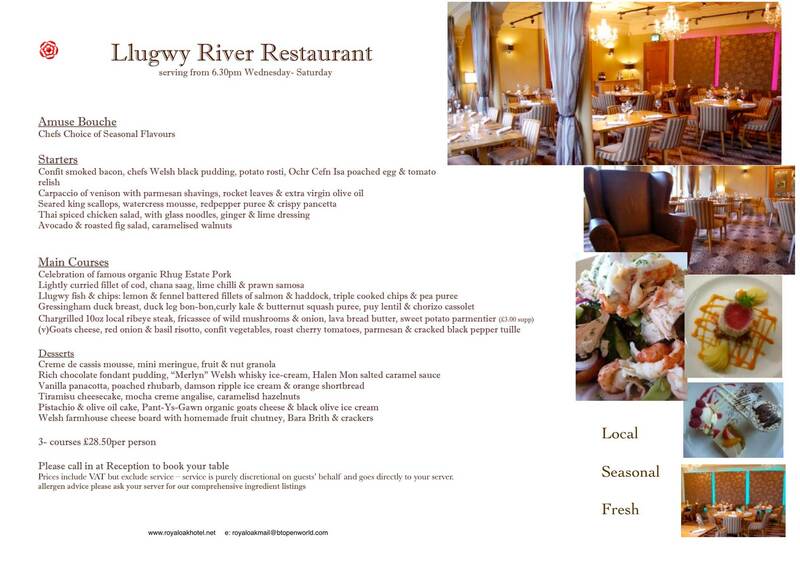 in the Llugwy River Restaurant. 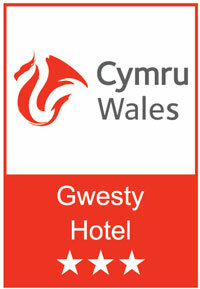 Bring on the Welsh Winter with hearty food to keep you toasty!